Document - Funding Update as of 28 August 2018. Funding Update as of 28 August 2018. 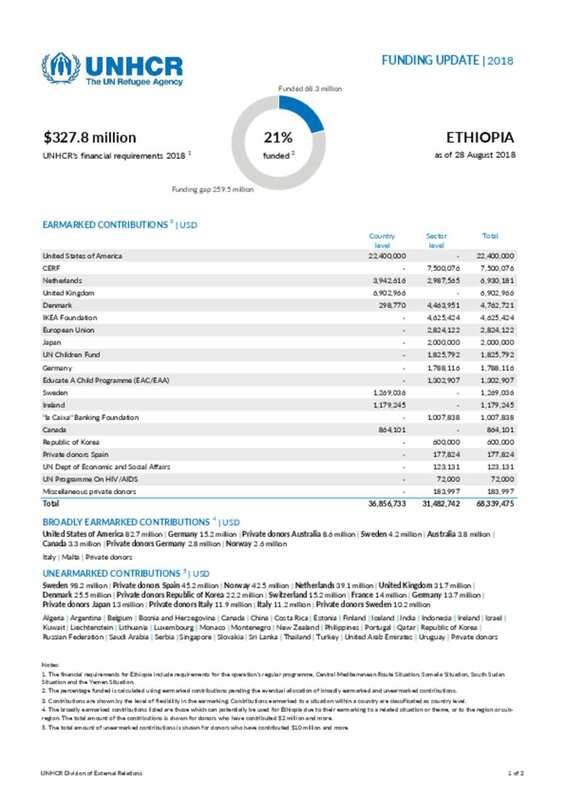 UNHCR Ethiopia's funding update as of 28 August 2018.